I am attracted to the offbeat, strange, wonderful and challenging. When I "met" Heather Ring through her Algae Garden project for jardins de metis, I also became aware of waywardplants. "Wayward Plants, commonly referred to as weeds, are plants growing where they are not wanted. 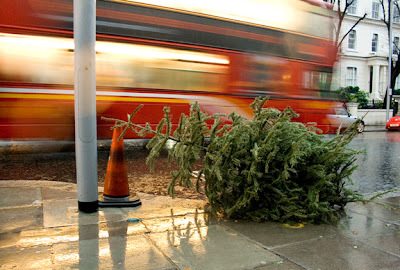 They may be non-native, unsightly, invasive, high-maintenance, surplus or withering, and so are uprooted and abandoned, pulled from the earth as urban castaways". 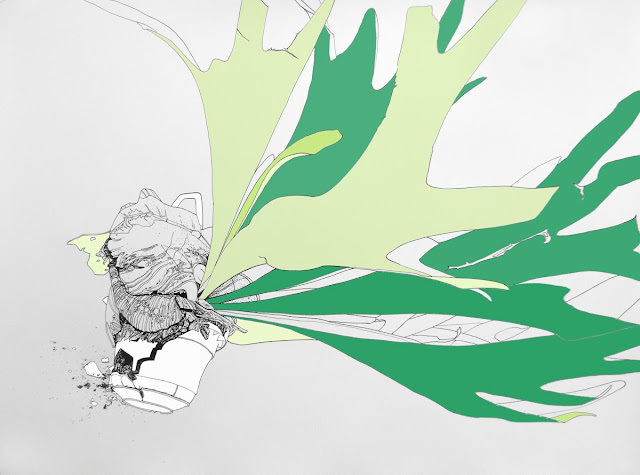 "Whether common weeds, domestic breeds or rare botanical specimens, waywardplants are truly in the eye of the beholder. The Wayward Plant Registry sets up halfway homes, pop-up shops, adoption events and ever-evolving community gardens for these unwanted plants, bringing together people and plants through spaces and stories". "The Wayward Land Trust develops imaginative responses for derelict sites, forgotten corners, vacant lots, orphaned lots, underutilized land and interim spaces. A platform for strategic co-designing with communities, the Wayward Land Trust creates structures for participation, through an open collective of landscape architects, architects, artists and guerilla gardeners". let alone Colombia. I missed Holland, asleep in the cold. Then light at last, and petrol fumes. A garage forecourt on Merton Road. He seemed nice, the young man who picked us. A bit rushed, but isn't everyone? her voice pouring over us. Then the click of cutlery on plates. And silence for a long time and then TV". 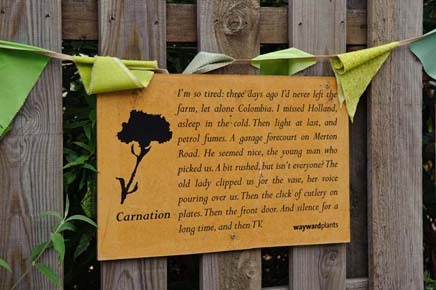 waywardplants is an open collective of landscape architects, architects, designers, artists and guerilla gardeners. It's founder is Heather Ring. We might have something like this in the US, but I am not aware of it. If you know of a similar collaborative effort, I appreciate an email. 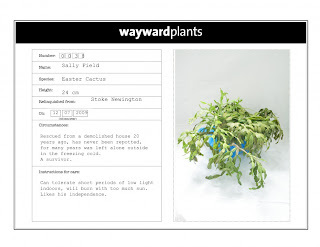 All photos courtesy of waywardplants.